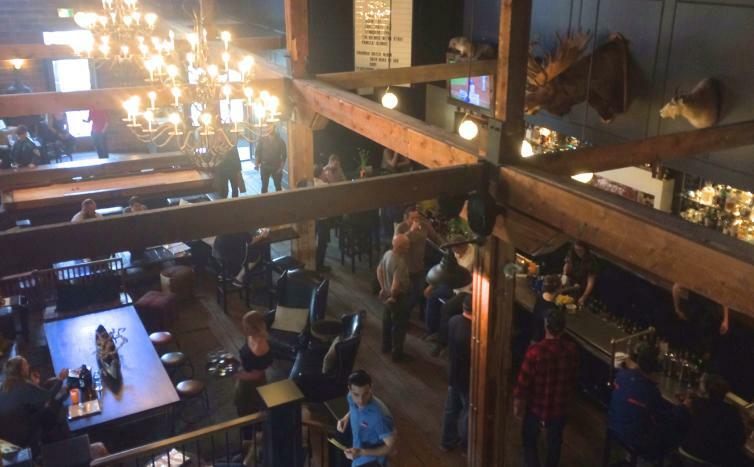 For over 20 years, Tree Brewing has been revolutionizing the craft beer scene in Kelowna. Today the company operates the Tree Brewing Beer Institute, where guests can order a flight of locally brewed beer and learn "grain to glass" how it’s made. 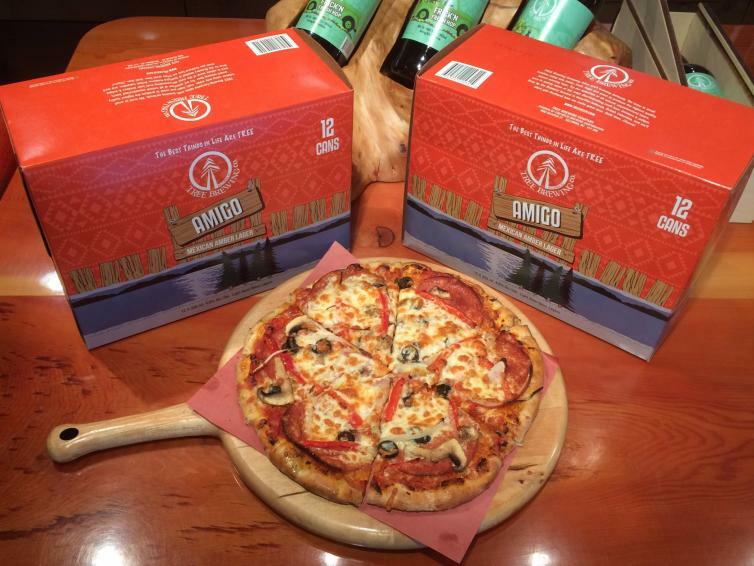 Pair your bevvies with a hand-crafted beer-inspired pizza - the spent grain from Tree’s brewing process is baked into the crust. Whether you want to eat in house or take it to go, all of the food options are delicious. 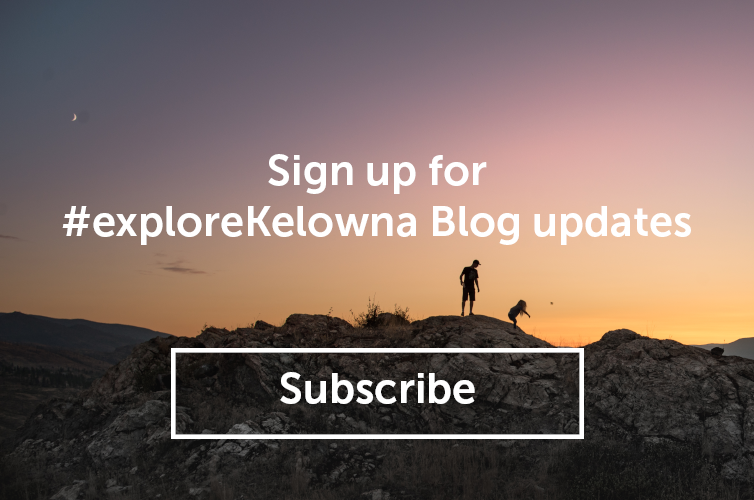 Just minutes away in the north end of Kelowna is the Kettle River Brewing Company. This nano-brewery opened in 2016 and has flagship beers like their Loose Canoe IPA, Open Season Saison, and Under the Weather Stout, They also specialize in single-batch, one-off specialty craft beers that are so limited, they call them their Endangered Series. One of the best reasons to visit this “pint-sized” brewery is the opportunity to order a flight and try those new and unique brews. 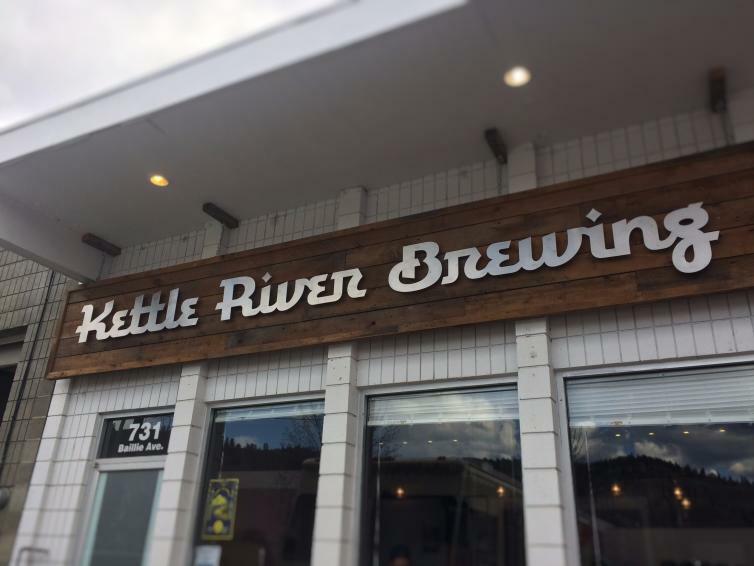 “Our customers have been able to come back on a rotating basis to try out what we&apos;re working on and then fill their growlers with their favourites from our latest creations,” says Chris Dedinsky, Junior Pint Coordinator at Kettle River Brewing. A downtown brewery tour wouldn&apos;t be complete without a stop in at the BNA Brewing Company tasting room. 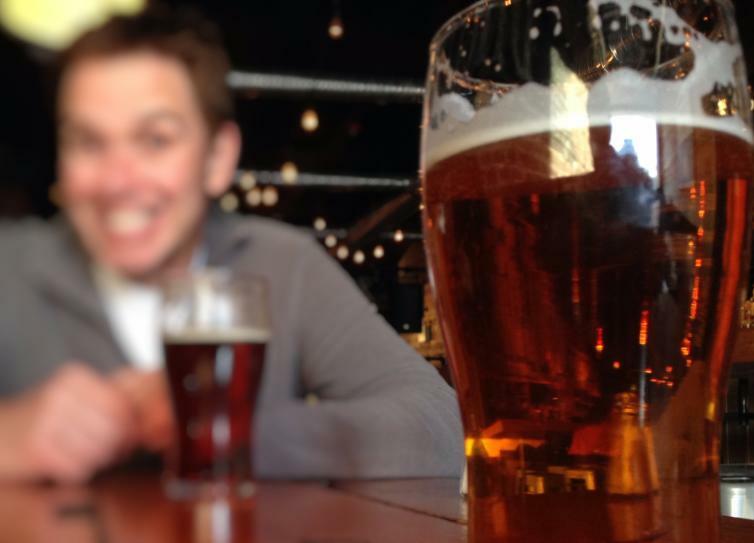 Plan to try something new there too, as BNA loves to experiment with their brews as well. “At the end of the day, we’re not afraid to play around with adjuncts and interesting ingredients,” says Jill Jarrett, BNA Marketing Director. A couple fun craft beers to try are the Earl (infused with Earl Grey Tea) and the Don&apos;t Lose Your Dinosaur IPA. This tasting bar has a full-service eatery attached so once you&apos;re done your flights, pop in to enjoy a nightcap and dinner with your date. The BNA tasting room is open until 6:00 pm, while their eatery is open (4pm daily) well into the evening hours, especially on Fridays and Saturdays. Stay tuned for Red Bird Brewing (downtown Richter Street) set to open their microbrewery doors in June!